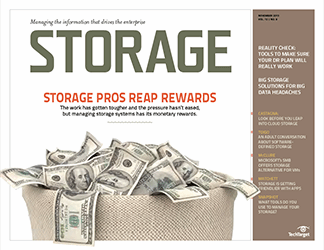 Memorial Hospital in South Bend, IN, was paying a truckload of maintenance fees on a five-year-old picture archiving and communications system (PACS) from EMC and Kodak. 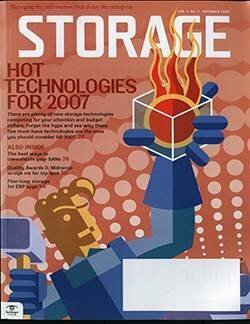 To save money, the hospital looked at upgrading to newer storage from EMC, but instead found a more cost-effective package from IBM. 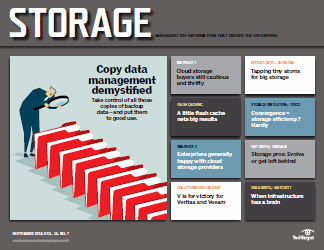 The hospital put image retrieval at the top of its list as it designed the new system. 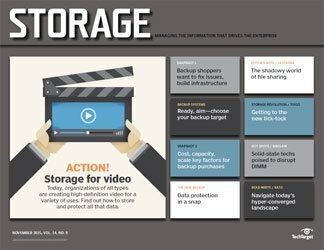 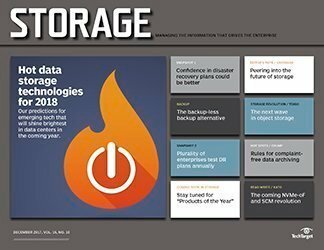 Previously, images would go from EMC Clariion storage directly to tape; if they had to be retrieved again, "it was a big problem," according Steve Huffman, director of information technology at Memorial Hospital. 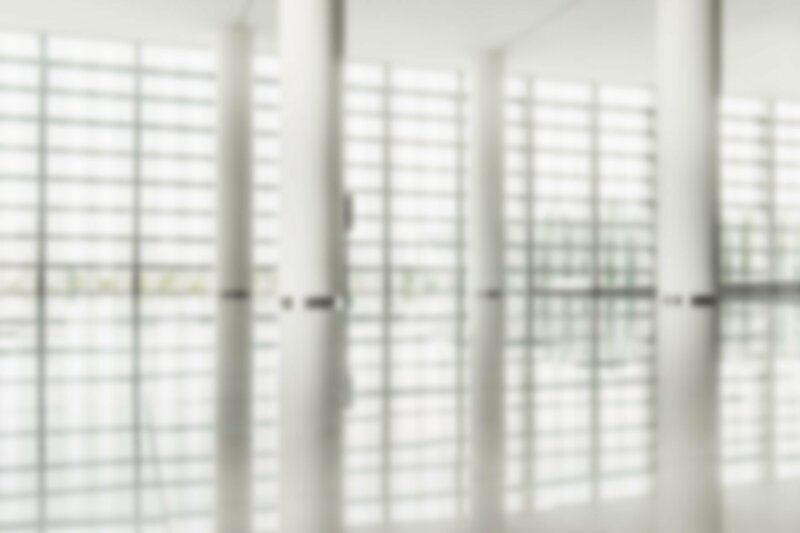 "We had to do a lot of pre-fetching before a patient's appointment to ensure we had the records available," he says. 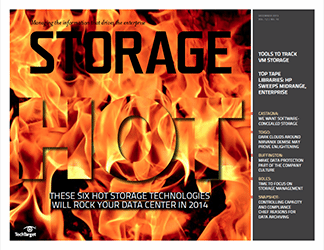 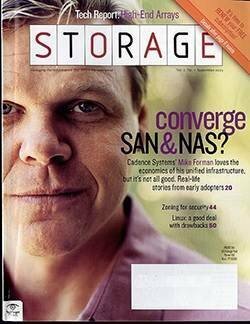 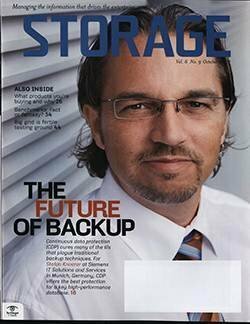 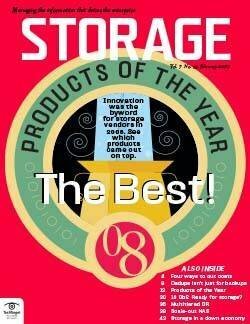 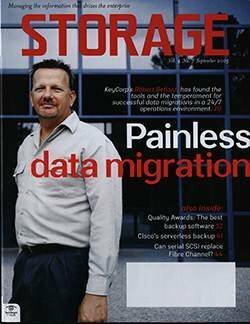 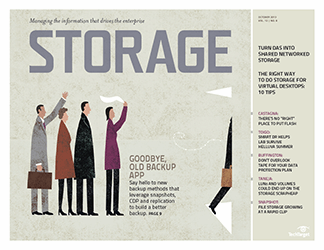 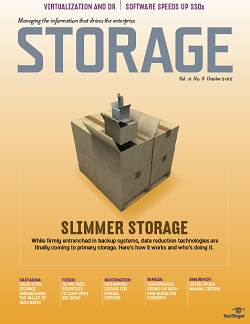 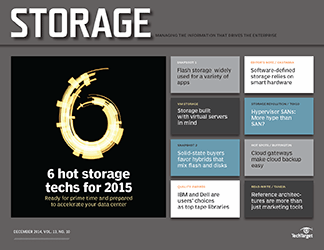 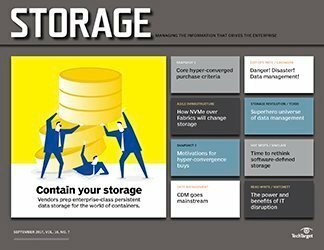 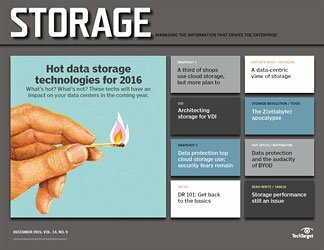 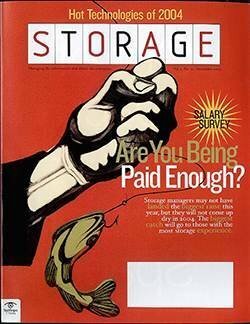 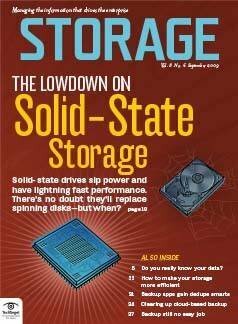 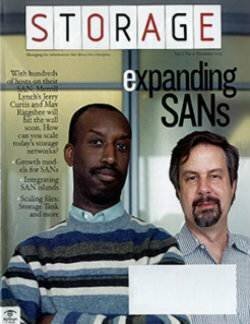 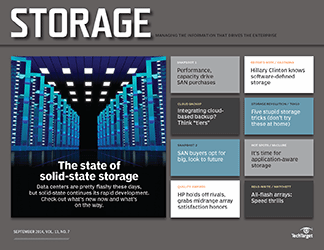 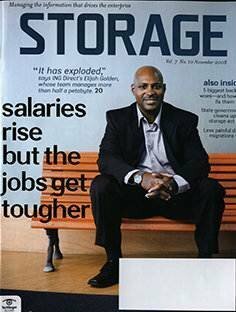 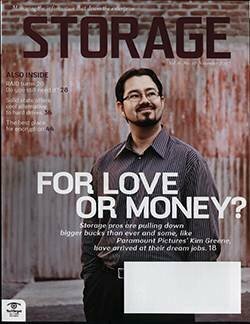 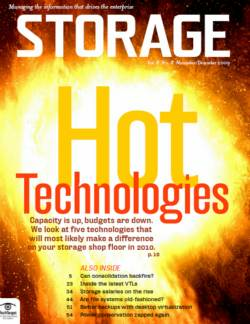 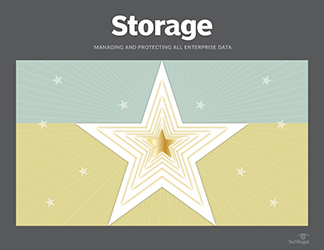 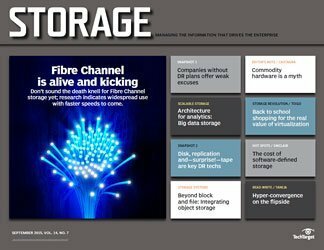 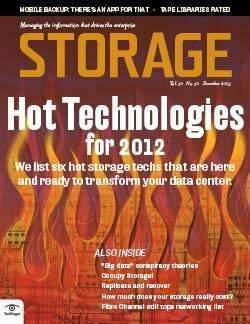 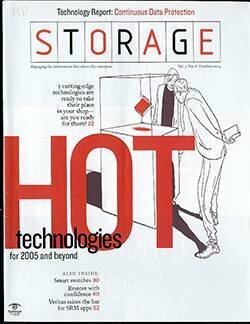 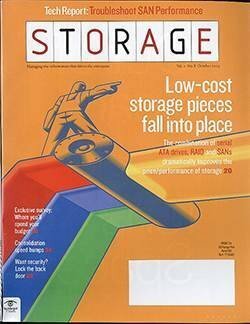 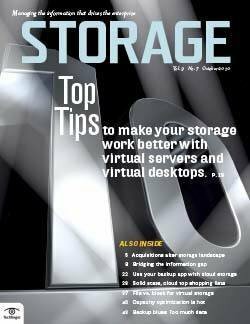 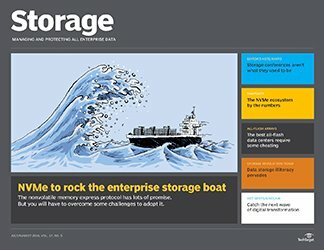 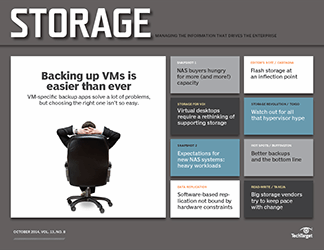 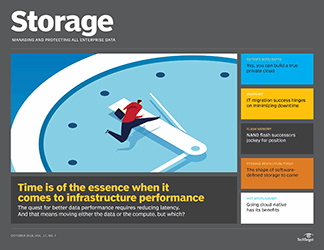 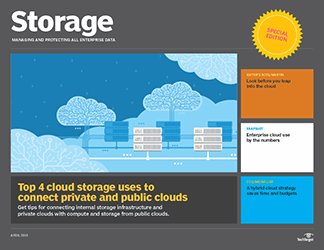 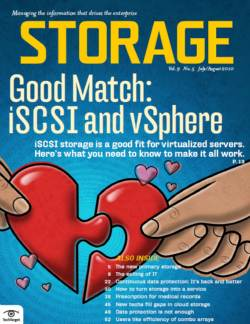 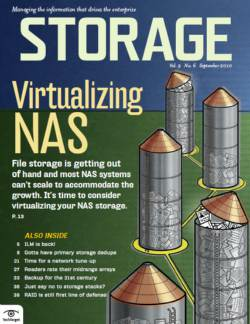 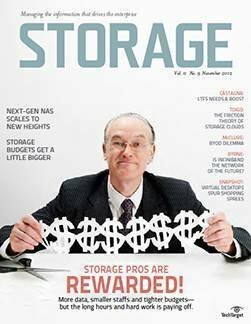 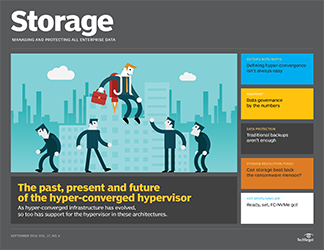 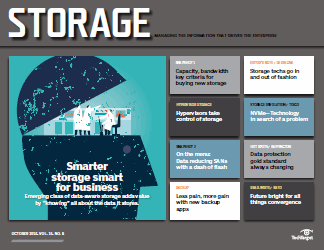 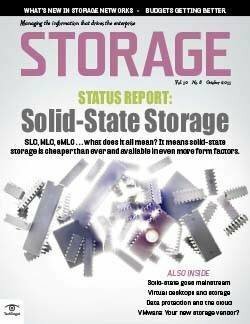 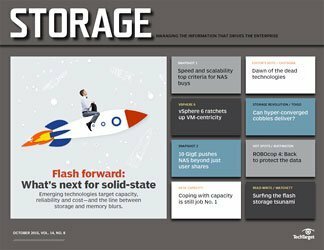 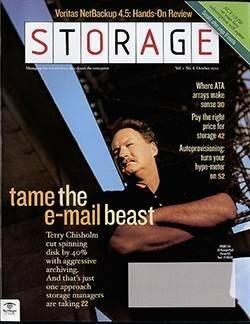 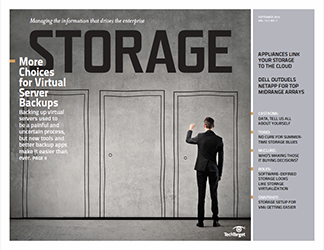 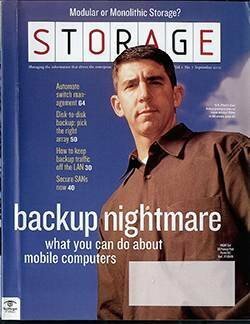 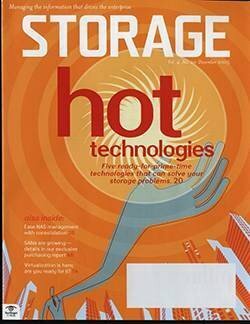 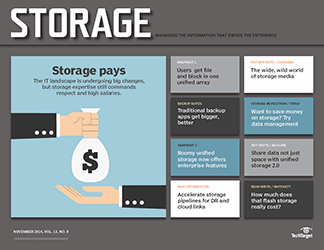 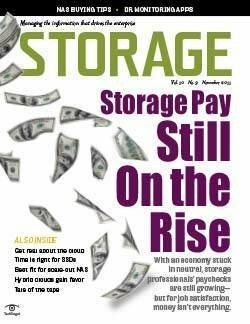 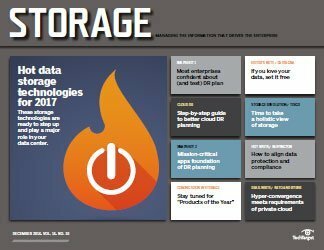 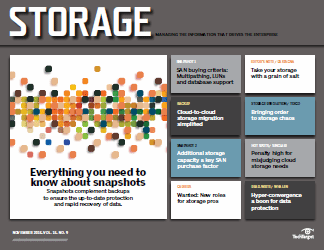 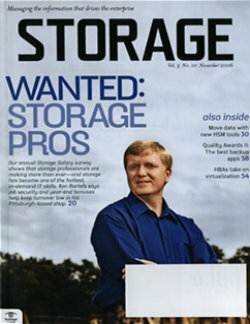 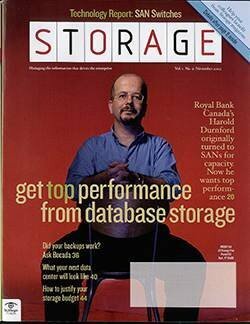 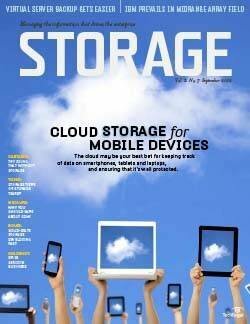 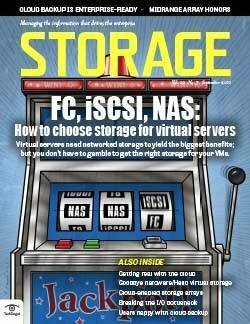 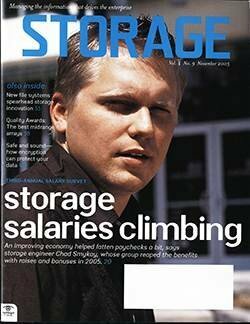 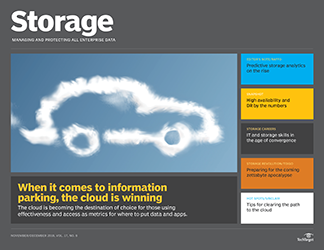 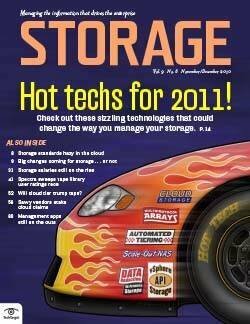 Building a tiered storage environment has alleviated this issue. 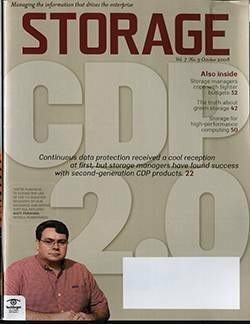 The hospital deployed an IBM System Storage DS4800 for Tier one that stores approximately 12TB of critical data. 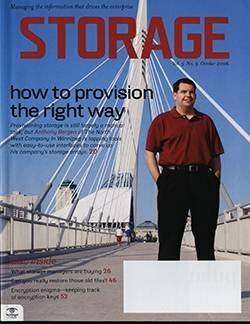 Doctors can access images on this tier for as long as 18 months. 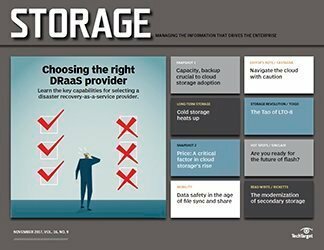 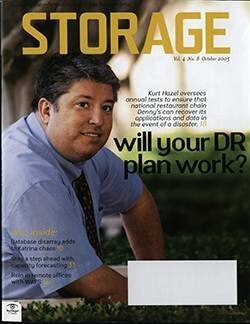 To address disaster recovery (DR), Tier-one data is written simultaneously to Tier two, which consists of an IBM System Storage N5200. 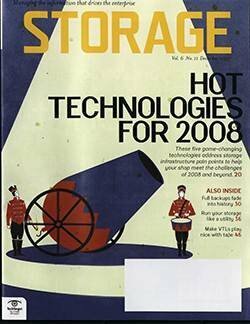 The hospital eventually plans to redeploy this box at a remote site. 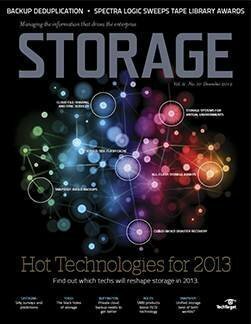 The DS4800 and N5200 run a McKesson Medical Imaging PACS system. 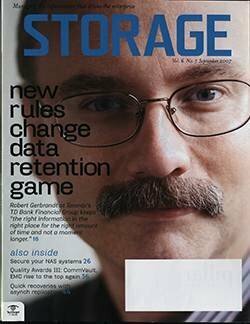 The final tier comprises an IBM System Storage 3584 Tape Library that resides offsite for DR.
Memorial Hospital briefly looked at a PACS offering from IBM--the Grid Medical Archive Solution--but it was beyond the scope of this project. 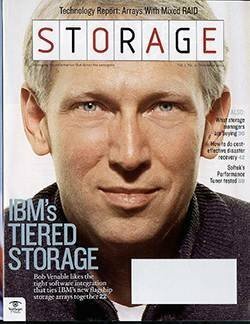 "We were more comfortable with IBM's configuration setup, as you don't have to duplicate as much hardware [as with EMC]," says Huffman. 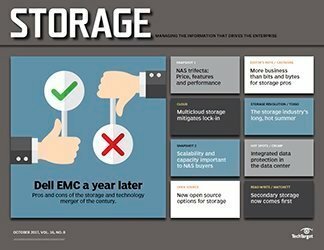 The cost savings were significant, he says, but he declined to share details because the company is still an EMC customer. 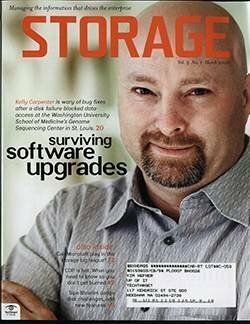 The hospital is three months into its migration and is converting most of the images during off hours. 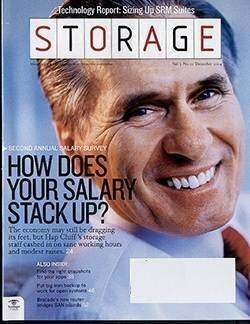 The job will be done in another six months. 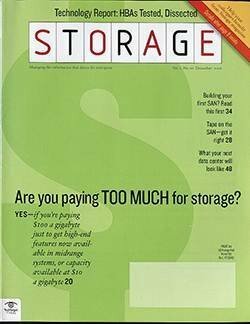 Careful consideration was given to ensure the space was set up correctly for dual writes, explains Huffman. 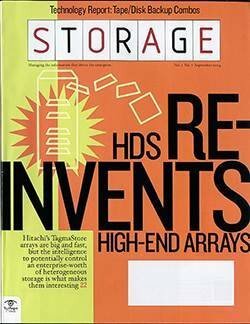 "You want the right images sent to the right disk farm at the right time," he says. 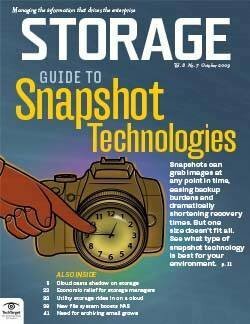 Setting the thresholds for when older images are archived was also important. 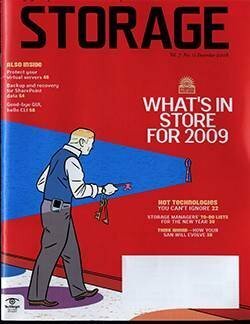 "Once it's live, you can't go [and] fiddle around with things," he notes.